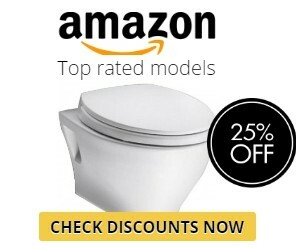 If you are a practical person and you don’t want to spend much time on such a boring process as comparing different models of toilets, in order to find out which is the best, you’ve come to the right page. Today we are going to talk about two almost similar models that are considered to be the most simple and classic. These are the TOTO CT418F and TOTO CT418FG. They have a very plain and elegant design, as well as decent technical characteristics. Some of you may find these models too boring, but again, if you are a pragmatic customer, you will love them as much as I do. 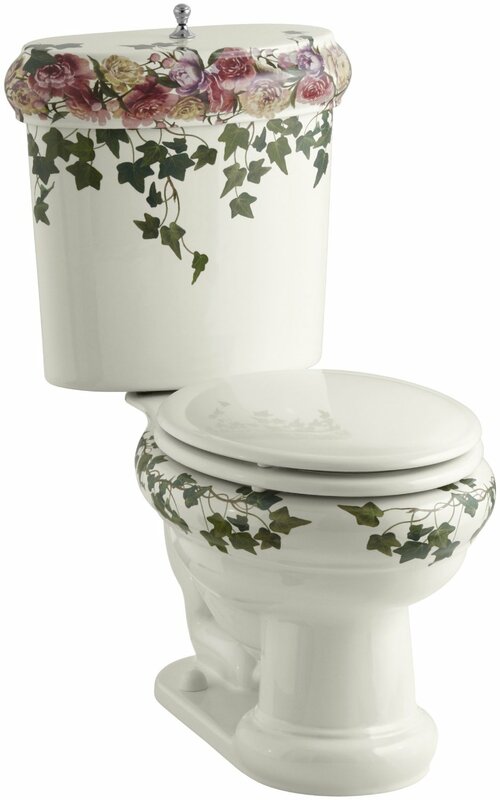 These models are wall-mount, therefore they take as little space as a toilet can take in a bathroom. 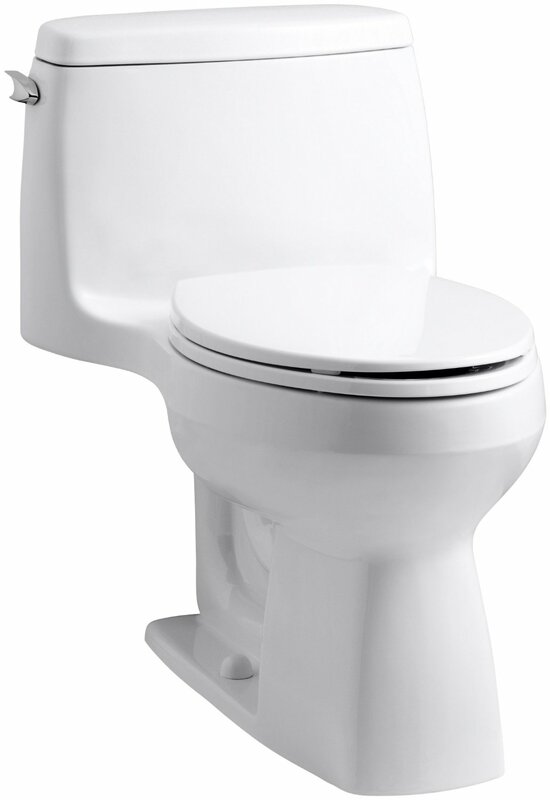 When you buy a standard two-piece toilet you always know its height (usually it is universal), but a wall-mount piece can be installed at any height. It is especially convenient for people with reduced mobility. Unlike the two-piece toilets that are adjusted to the floor, the TOTO CT418F and TOTO CT418FG will not even touch the ground. 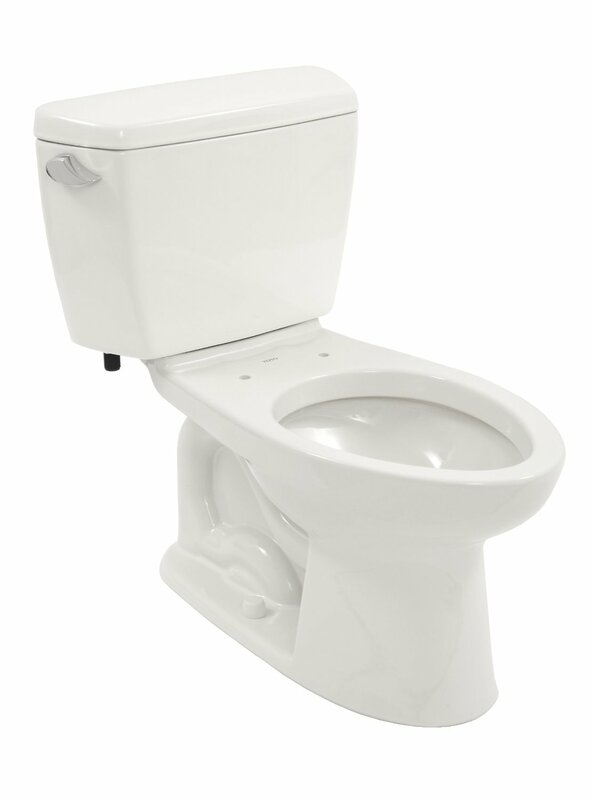 As a result, you will have no problems cleaning around or underneath you toilet, especially because it is so compact. Each of the two models measures in 21″ x 14.2″ x 15″ and weighs 65 lbs. Yes, they are a little bit too heavy for wall-mount models; you need to keep that in mind when you will install them. Another important aspect is the manufacturer. 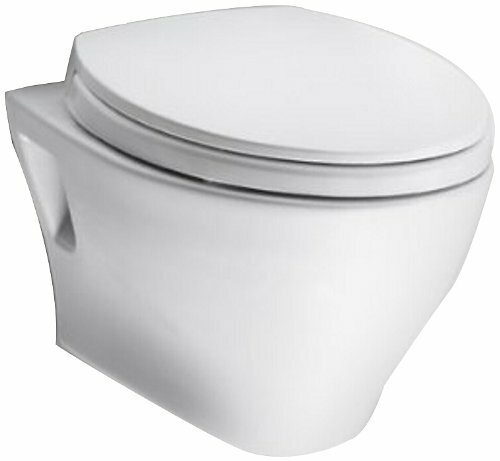 The TOTO is one of the most well-known and reliable toilet producers on the market. It provides customers with durable quality. 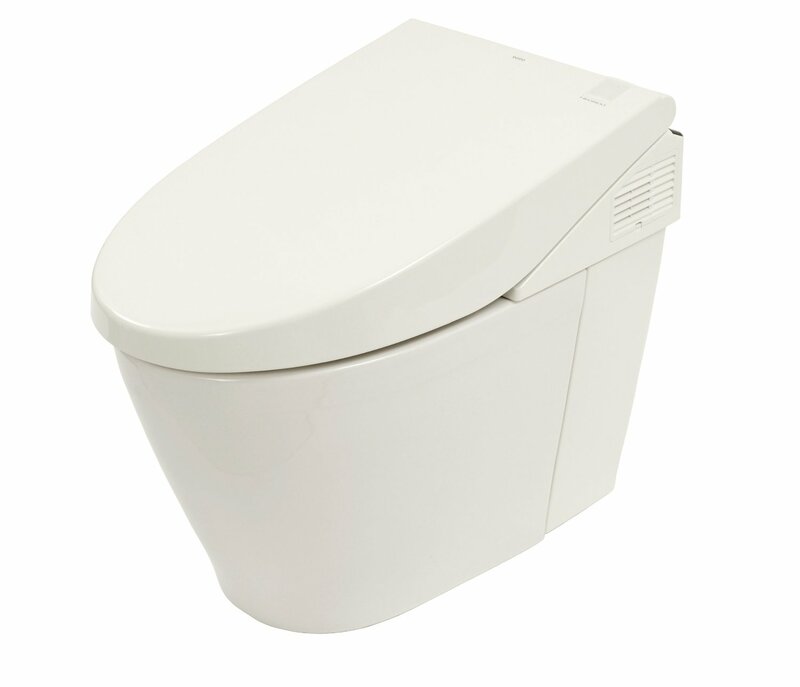 Many of our buyers have stated that TOTO products almost never require repairing, and rarely need any maintenance. These toilets are professionally designed and produced, so they hardly ever get clogged. Of course, we are talking only about proper using; because no matter how good the product is, if you use it improperly, it will be damaged. 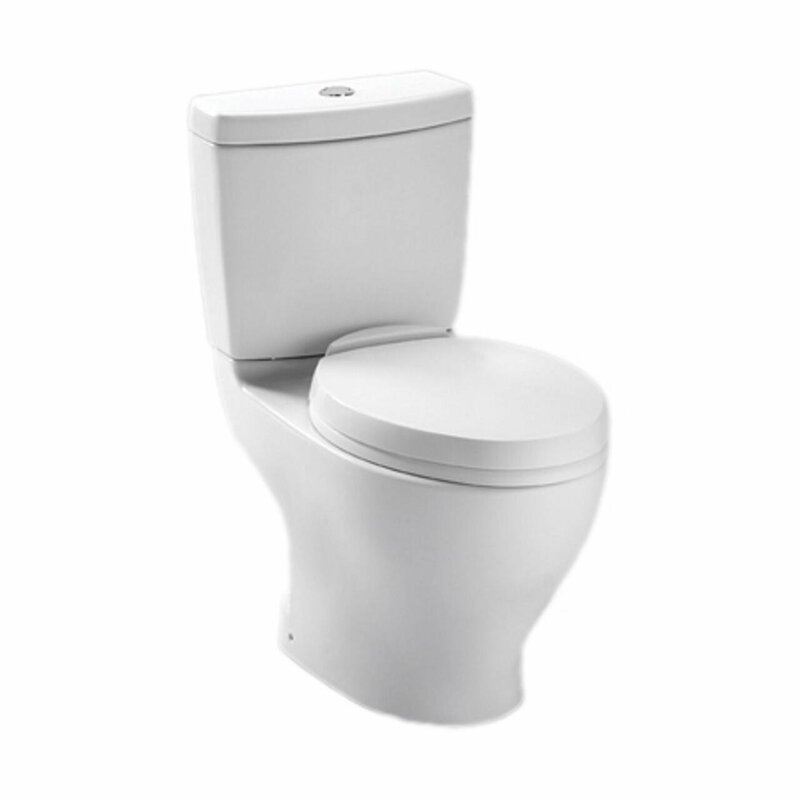 These models are equipped with the low-consumption dual flush system. The bigger tank consumes 1.6 GPF (6.0 LPF) and the smaller one uses only 0.9 GPF (3.0 LPF). Such low water consumption is the reason why many TOTO models have WaterSense label. The TOTO CT418F and TOTO CT418FG will definitely save your wallet and the environment. If you live in California and need to obey all the CALGreen regulations, these models will also be a perfect addition to your cost-effective and environment-friendly house. Thanks to a powerful siphon, even a small amount of water will be enough to get rid of wastes. 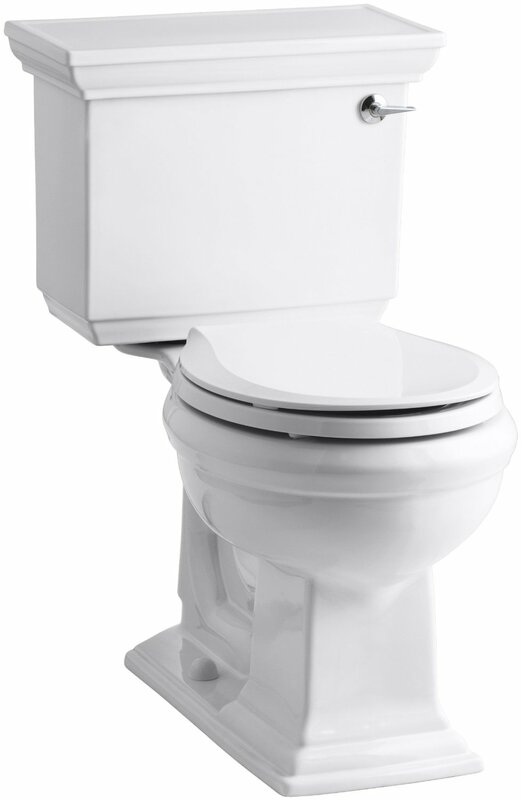 One strong flush will take away as much trash as a few flushes in a standard toilet. So, you do not have to worry about a dirty bowl or clogging problems. 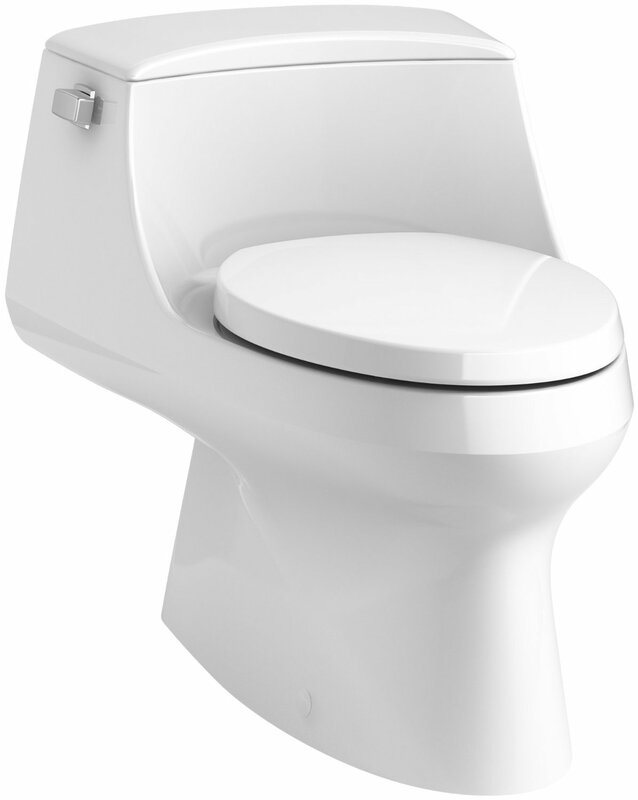 When buying a one-piece toilet, don’t forget to consider additional cost for installation. 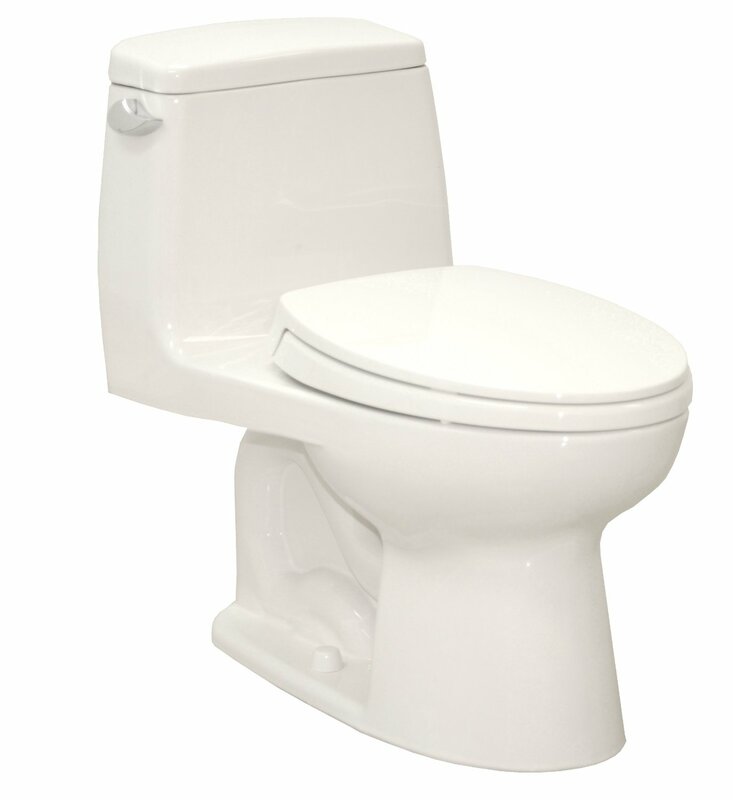 Wall-mount models are trickier to install than traditional two-piece toilets, so you should not risk breaking them and let the professionals do the job. Luckily, the models we are reviewing in this article are priced so well that you can easily afford the best assembling. And the last, but not least important point to mention is about installation components. If you want your toilet to have a durable and elaborated design, the best choice you can make when choosing the in-wall tank system, is to pick up TOTO components. You can be sure that the quality of these components is excellent. 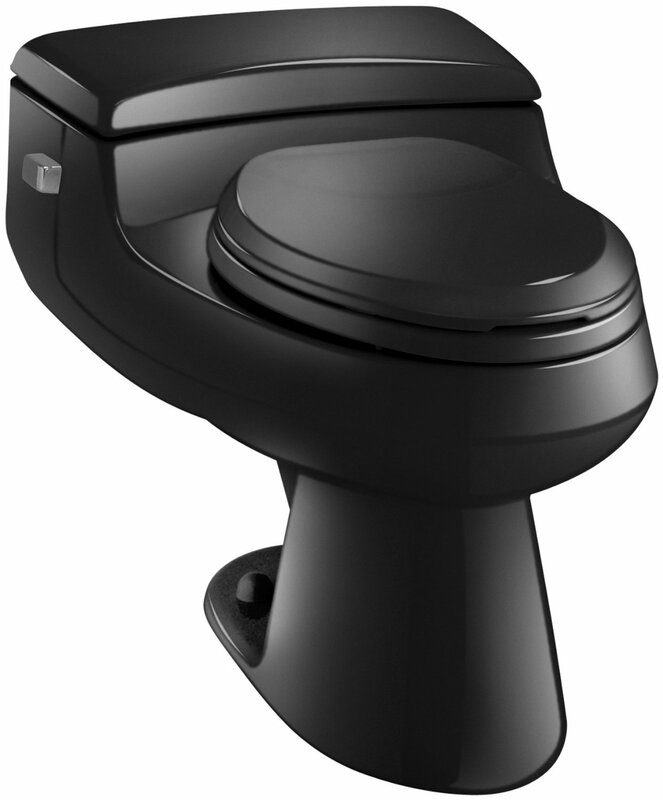 Then again, there is no better match to the TOTO toilet than the TOTO tank system. The only difference between these two models is that the TOTO CT418FG is covered with the SanaGloss antibacterial protection. This covering makes the toilet resistant to pathogenic microorganisms that are so easily spread in bathrooms. Of course, SanaGloss covering cannot give you 100% guaranty that no bacteria will ever grow on your toilet, but you definitely will be able to decrease the number of cleaning sessions for such bowl. Unlike the ordinary TOTO CT418F, the CT418FG model is also much less likely to mold in difficult-to-reach places. You won’t need to rub your toilet with harsh household cleaners which can be dangerous, especially for kids. With this covering, even a home-made cleaner made off white vinegar or baking soda will be enough to maintain the cleanness in your lavatory. SanaGloss covering is especially useful for those of you who have small children who like to touch everything around and then put fingers into the mouth. If you are a “lucky” parent of such a kid, you know how paranoiac one can get in fighting the invisible bacteria. So, when you get a chance to decrease the number of microbes at least in your bathroom, I’m sure, you will use it. According to Amazon buyers, the TOTO CT418F and TOTO CT418FG got 4.4 stars out of five. It is a pretty good result for the small money these models cost. In addition to high quality and low water consumption, the manufacturer offers you an opportunity to get SanaGloss covering. Yes, the design of these models may be a little bit plain and old-school, but tastes differ, so you should decide for yourself. Anyway, this is a toilet and its main purpose is to flush wastes. These toilets do this job in the bestest way.